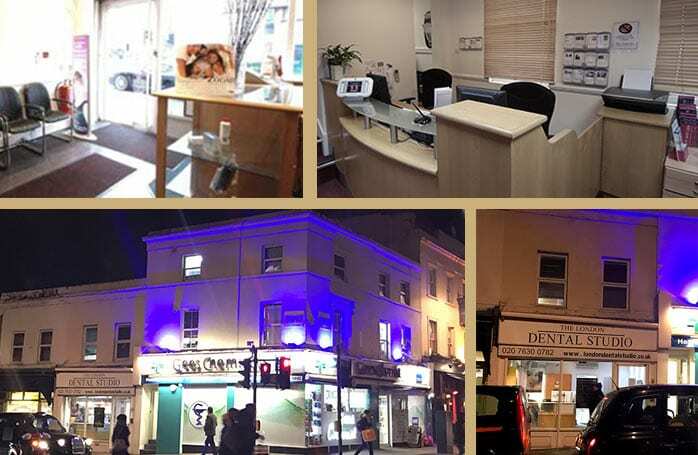 At London Dental Studio in London-Victoria, we are renowned for offering 'Full-Service Dentistry', before, during and after treatment for all ages. Your one-stop-shop for Quality Routine, Cosmetic Dentistry, Dental Implants, Same-day Fixed Teeth denture/bridge and Facial Aesthetics. We offer exceptional quality care, before, during and after treatment for all ages. Impartial advice is offered by our qualified team and in-house specialists. Our conscientious staff are extremely sensitive to those suffering from dental anxiety. The London Dental Studio offers some of the highest qualified and experienced dental surgeons in the UK, supported by in-house specialists in all fields of Cosmetic Dentistry, Dental Implants and a full range of routine dental treatments. Impartial advice is given by our qualified expert team and in-house specialists, helping you make informed choices at your own pace. 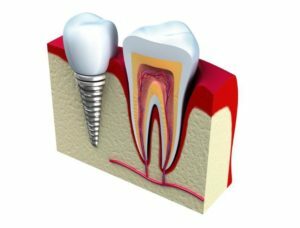 Dental Implants – Permanently Replace Missing Teeth or Dentures. We are one of UK’s leading Centre’s for quality affordable Dental Implants. We have the expertise to provide a Full Mouth Smile Makeovers (Dental Facelift) for those with multiple missing teeth or no teeth. Our team includes one of the world’s leading Implantologists, Prof Hilt Tatum. 0% Finance is available. Call today on 0207 630 0782 to Book your complimentary consultation. If you have no teeth at all or are just fed-up with wearing dentures, speak to us. We are an international award-winning clinic for complete smile reconstruction using Dental Implants. Look and Feel Years Younger with Full Mouth Implants (also known as Same Day Dental Implants & 1 Day Smile Implants). He has over 30 years’ experience and has successfully placed over 10,000 Implants. Book your complimentary consultation today on 0207 630 0782. We offer a wide range of revolutionary systems for teeth straightening and closing gaps between teeth. We utilise the latest in 3D computerised imagery to generate a series of clear, see-thru teeth aligners or “nearly clear braces”. The Complete Smile Makeover (or smile Design with Bespoke Dental Veneers) at London Dental Studio. 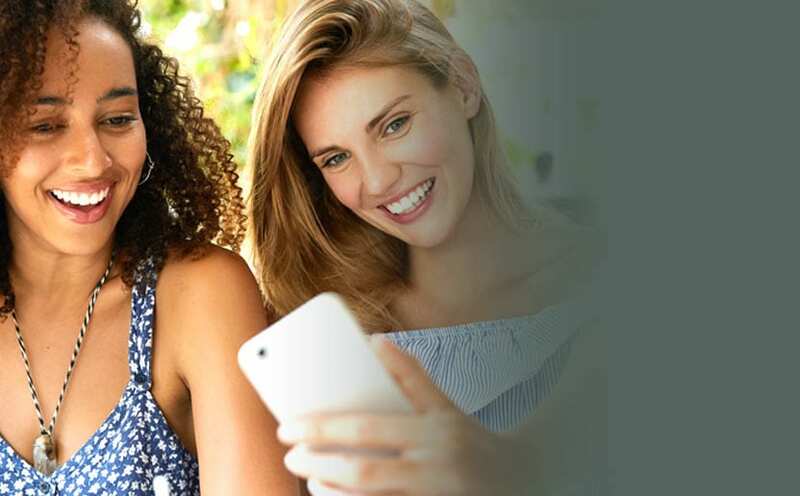 We use computer imaging to create beautiful, natural-looking smiles that are uniquely designed for you. We can positively transform the way you look and feel forever. Your newly designed smile can make you look years younger and can help give you and you a real, long-lasting, confidence boost. We are very proud to be able to bring a multi-disciplinary approach to our cosmetic work. Affordable Cosmetic Dentistry at Great Value. Our in-house team are highly experienced and have trained the UK and in the USA. The London Dental studio has been actively involved in running training courses in our practice and other central London venues for dentists who wish to learn cosmetic techniques. We can treat wrinkles around the eyes (crow’s feet), frown lines, forehead, sides of the nose, lower eyelids and the neck. Reinvigorate your face and new smile with our Face and Lip Sculpting Beauty Treatments at our central London Practice. I am very grateful to this Practice. I have been seen by both private and NHS dentists and was always treated with compassion and dignity. Finance was arranged through the practice and emergency appointments were available. The practice is very busy but well managed by friendly reception staff and practice manager. All the staff at London Dental Studio are fantastic including receptionists, hygienists and the team working with the dentist. All are extremely friendly with the dentist explaining each step of the treatment in detail and ensuring that I was comfortable during the procedure. I cannot recommend them highly enough or write a review that is good enough, definitely the best. I’m so pleased with my new smile. It’s been a long but pleasurable journey and I really am thrilled with the results. Thanks to the doctor and his team who have been extremely professional and always friendly including their fantastic receptionists. After lots of research amd a free consultation,I decided to have my front tooth implant here. Service from all staff was very good, procedure was quick and painless and after care made for a very a good end result. Dr Sheikh and his team are brilliant. The reception staff are very friendly and helpful. Got few of my implants done which went very well. Highly recommended. I was very pleased with the professionalism, care and attention showed by Dr Sheikh and his staff at the London Dental Studio. Dr Sheikh took the time to explain the treatment every step of the way and was open and honest throughout. I have no hesitation about recommending him to my friends and in fact have done so already. I saw Dr Sheikh for a free consultation he was honest and explained things in a way that I was able to understand. He did not attempt to ‘sell’ expensive treatment to me but gave me valuable advice which will enable me to move forward with the treatment I need in a way that can only be beneficial to me.